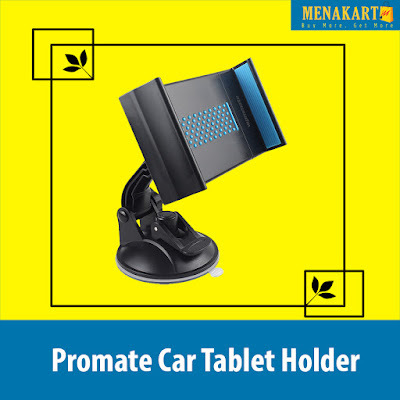 Keep your tablet accessible and within your reach while holding it safe and secure with Mount-Tab. 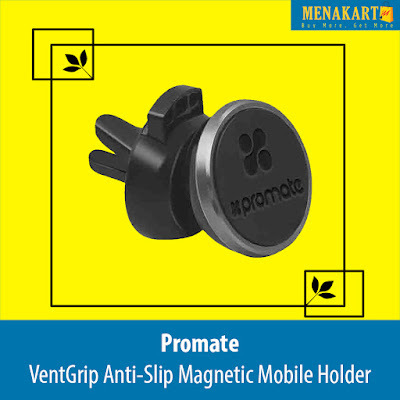 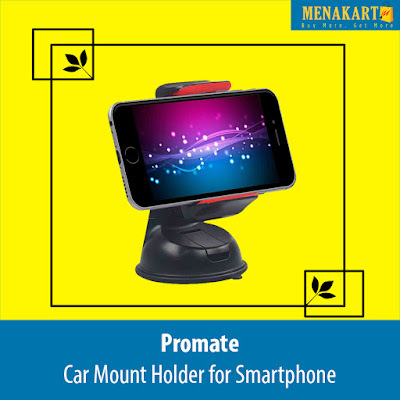 A universal 360 degree rotation and adjustable ball joint make this sturdy tablet grip mount conveniently to any type of viewing And with the easy to use, latch and go suction cup, you can place it on any flat surface you want, remove it in a breeze and attach it again No tools or adhesives required. Mount-Tab can hold tablets up to 10""